Tennessee Republicans like Senator Bob Corker are warning of pain if the automaker’s workers there vote to join the UAW. The anti-union gripes reflect old ideology, not the new reality. VW isn’t bothered by unions and has $7 bln to invest elsewhere if lawmakers make it unwelcome. Some 1,500 workers employed at Volkswagen’s plant in Chattanooga, Tennessee, are voting on whether to join the United Auto Workers. The vote is taking place over three days and will conclude on Feb. 14. 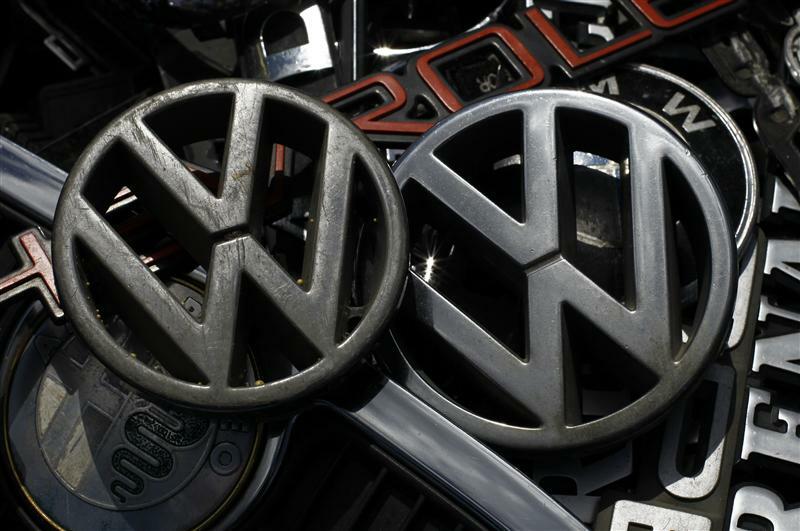 Volkswagen has maintained a neutral stance about the outcome of the vote. The company plans to invest $7 billion over the next five years to improve its position in the U.S. market. That will include starting production of a new vehicle. VW has yet to decide whether it will be manufactured in Chattanooga or at a plant in Mexico and maintains the UAW vote will have no impact on its decision. On Feb. 12, Senator Bob Corker, a Republican from Tennessee, said he had been “assured” that VW will reward Chattanooga with a new vehicle to build if workers reject UAW membership. VW reiterated in a statement on Feb. 13 that “there is no connection” between the UAW vote and any new product. On Feb. 10, some Republican state legislators threatened to withhold tax incentives for expanding the three-year-old plant if workers vote to join the UAW.